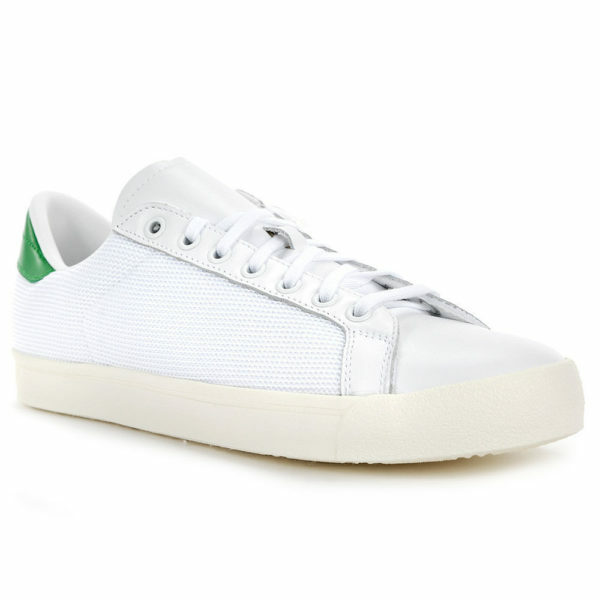 The Adidas Stan Smith has been the sneaker of the 2010s (evidence: Phoebe Philo wears it on the runway in 2011, Adidas intentionally removes them from market (stoking demand), strongly influences rise of minimal luxury sneakers like Common Projects, generally helped make Adidas great again–read this great NY Mag story on Smith and his sneakers), but as it’s risen, another tennis classic has continued to chug along under the fashion radar: the Rod Laver. Now the Laver’s not a secret–you can buy them almost anywhere, and people do (they were briefly unavailable a few years back, similar to the Smiths). But if Stans have gotten a little too common/everyday for you, consider the Lavers. 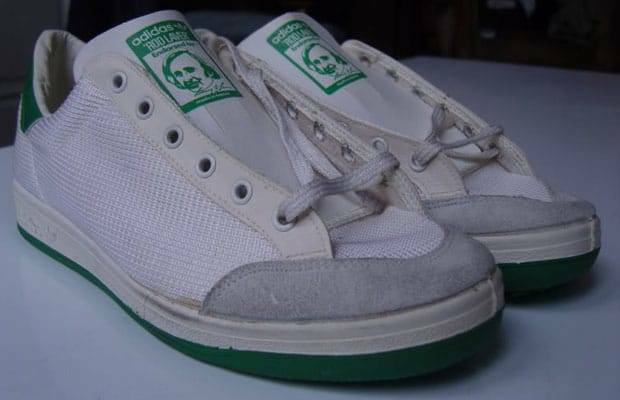 Not only is its namesake’s playing record better (all due respect to both men), but it could be a better sneaker. 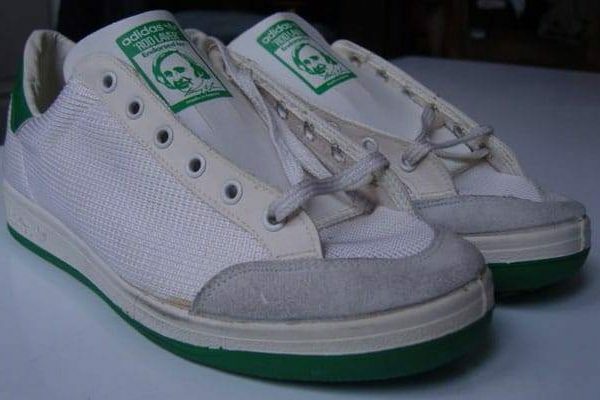 In its modern incarnation, the shape you’ve seen since 1980, it’s bulkier than the Stan Smith, with a thick sole (the composition of which is controversial–some purists prefer a polyurethane sole and the current standard version is rubber) and a suede panel at the toe. 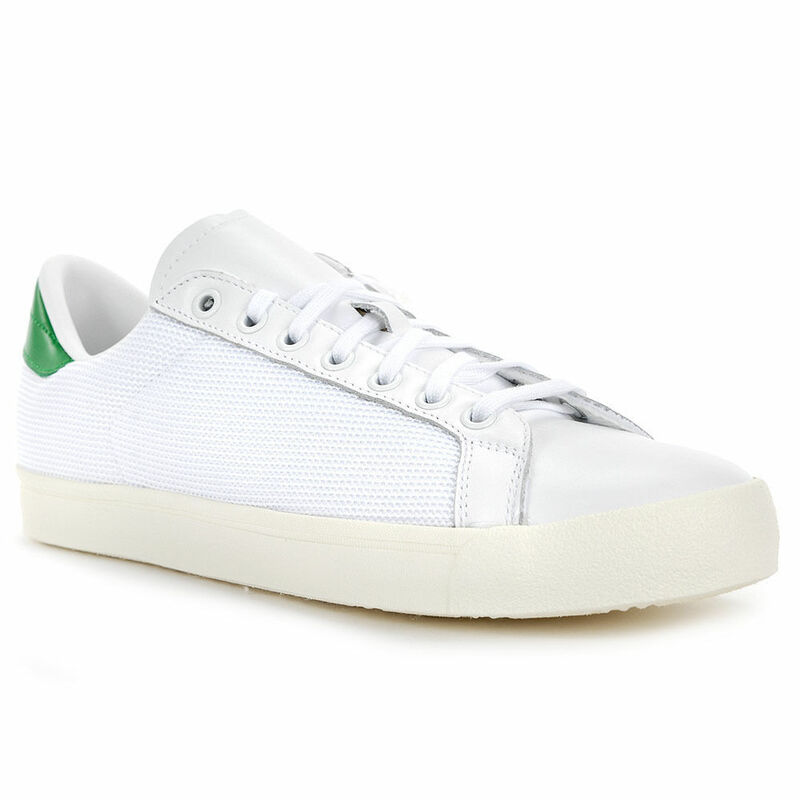 And no stripes on the upper–not even the restrained, perforated stripes of the Stan Smith. 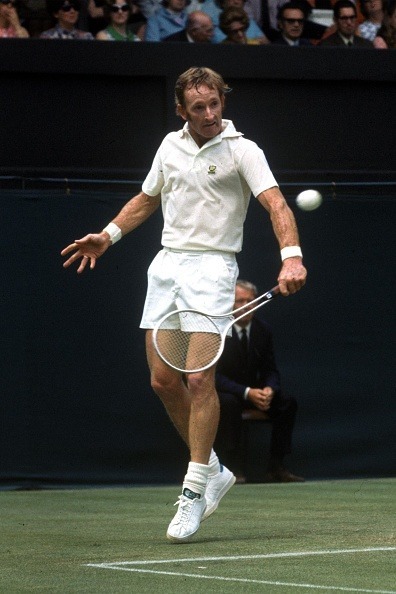 “Vintage” versions like the one in the lead photo above are slimmer and closer to what Laver actually wore on the courts in the 1970s. Given the sneaker trends of the last decade or so, the vintage actually looks more relevant today. But, perhaps because my nostalgia dial is tuned to the 80s and 90s, I like the thick version. I think it looks fantastic with the sort of “rugged ivy” vibe I favor on weekend days–something like heavyweight (not super slim) khakis, a reverse weave sweatshirt, and a down vest, With a pair of beat-up Lavers, aged to dirty gray and green rather than optic white. It doesn’t hurt that they’re $65, either.